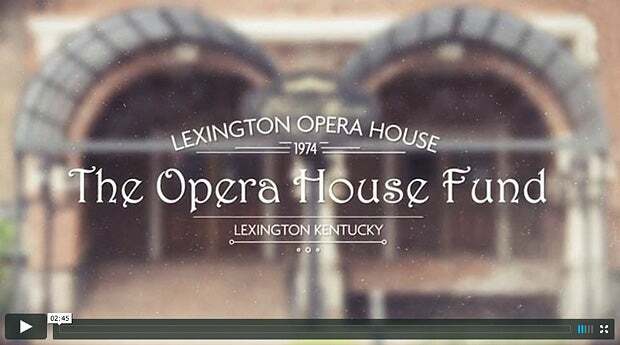 The Opera House Fund, Incorporated, is a not-for-profit community service, created in 1974 to assist the Lexington Center Corporation in the funding for the design, construction, and restoration of the 1886 Lexington Opera House. Since that time, the Opera House Fund continues to support the historic venue through the presentation of professional touring artists on the Broadway Live and Variety Live series. And to ensure community utilization of our historic theatre, The Opera House Fund subsidizes member organizations of LexArts for their productions on our stage. 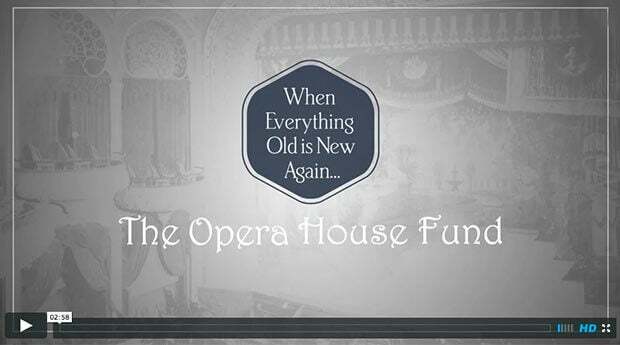 The Opera House Fund is a 501©(3) not-for-profit organization. It relies on public support for all large projects and capital improvements. You are invited to become part of the legacy of the Opera House by following in the footsteps of those who have supported this venue since 1976. Share the Vision. The value of the Lexington Opera House to the Blue Grass community cannot be understated, nor should it be taken for granted. There are a number of ways that individuals or businesses can contribute. You will be provided a letter of charitable contribution for tax reporting purposes. “Take a seat” and watch history for the enjoyment of future generations. Each richly appointed seat provides elegant and comfortable seating space. Your name will be inscribed on a brass plate and permanently affixed to the seat. If requested, specific seat locations can be designated when available. “Step up” to the challenge and see your donation acknowledged each time you walk into the Opear House. Purchase a commemorative brick paver for the Broadway entrance to the theatre. Your name or message will be inscribed. Pavers will be placed randomly within the walkway. Engraved brick paver and theatre seat name plate donations are intended for fundraising purpose only and do not reflect acceptance of reservations of seating for performances.